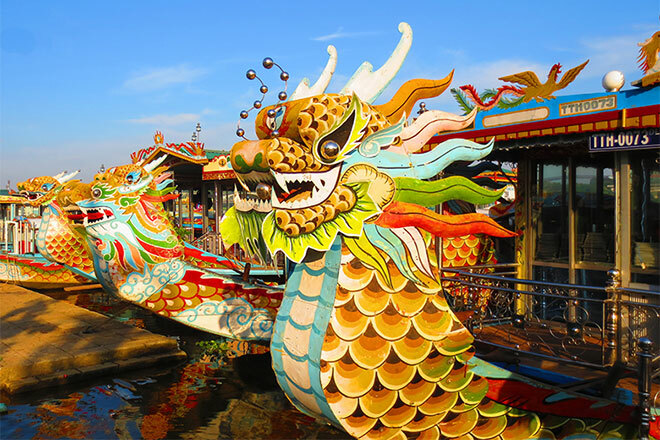 Why Vietnam Should Be the Next Place You Explore. People forget that this amazing country is filled with some of the best landscapes in the world. 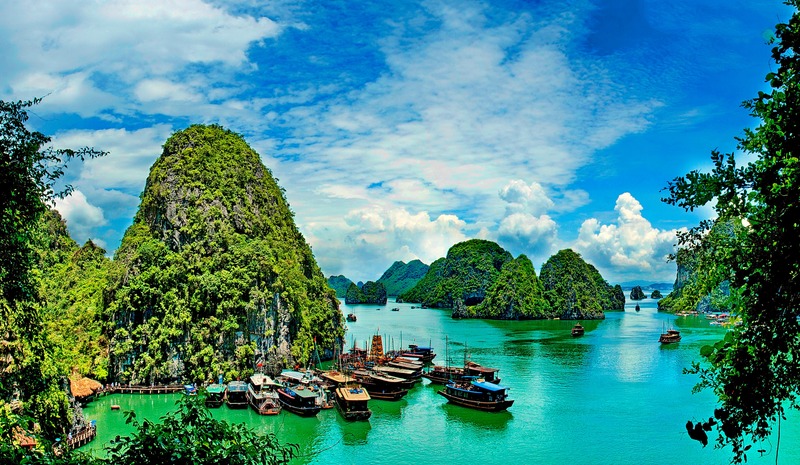 To name one, Ha Long Bay; listed as one of the top natural wonders of the world, this ‘bay’ consists of thousands of limestone islands topped with rainforests. Its emerald water winding into the hundreds of caves and grottos. 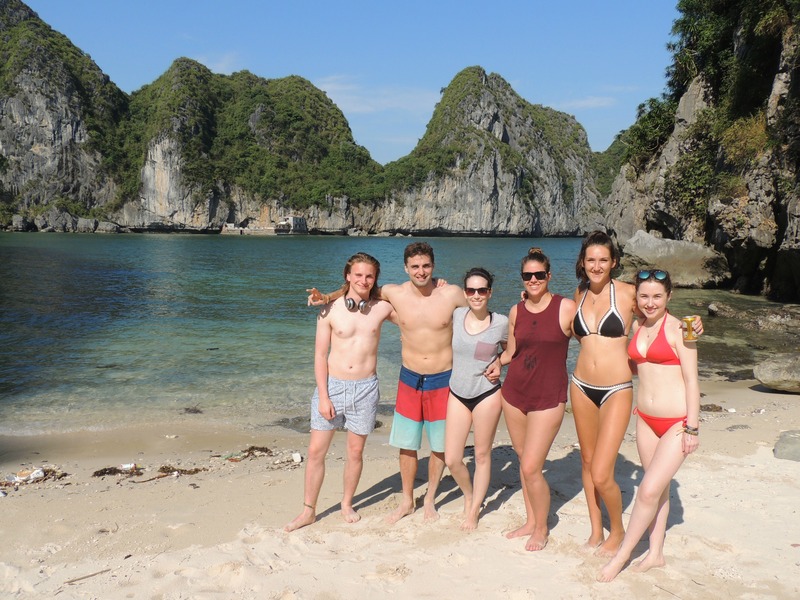 There are endless activities along Ha Long Bay, such a caving, swimming, snorkelling, kayaking, night time Squid fishing, and with overnight boat tours, the opportunities are limitless. If you’re not into lying between tightly packed rows of hundreds of tourists, why not head to one of the many amazing beaches Vietnam has to offer? You’ve got paradise, picturesque beaches such as An Bang Beach, which is close to the world heritage listed town of Hoi An, or Bai Chay Beach located just outside the Capital of Vietnam, Hanoi. Vietnam is very well known amongst the budget traveller. 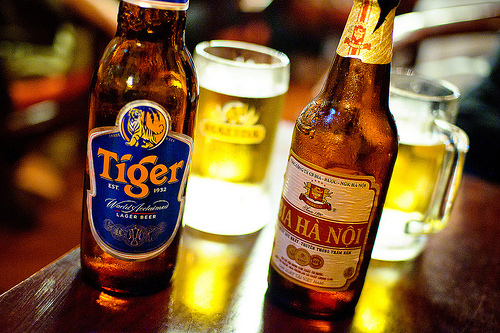 Everything from shaving supplies to a full meal is cheaper in Vietnam than you’d find at home. You can even get tailor made suits and dresses for a fraction of the price if you bought one in a store. Local beer will only set you back about $1 and you can get a decent street food meal for approximately $3, which means $10 a day would cover you for all your meals. Accommodation in Vietnam is amazing and you’re going to be paying near half the price of where you would anywhere else, for approximately $7 for a hostel room, and $12 for a guesthouse, you’re able to stay in places for much, much longer. The food in Vietnam is probably some of the best food in the world! One of the most distinguishing features about the Vietnamese food is the use of delicate, flavourful, colourful fresh herbs. From Thai basil to coriander, the herbs are thrown in everything, and all of the ingredients are fresh! 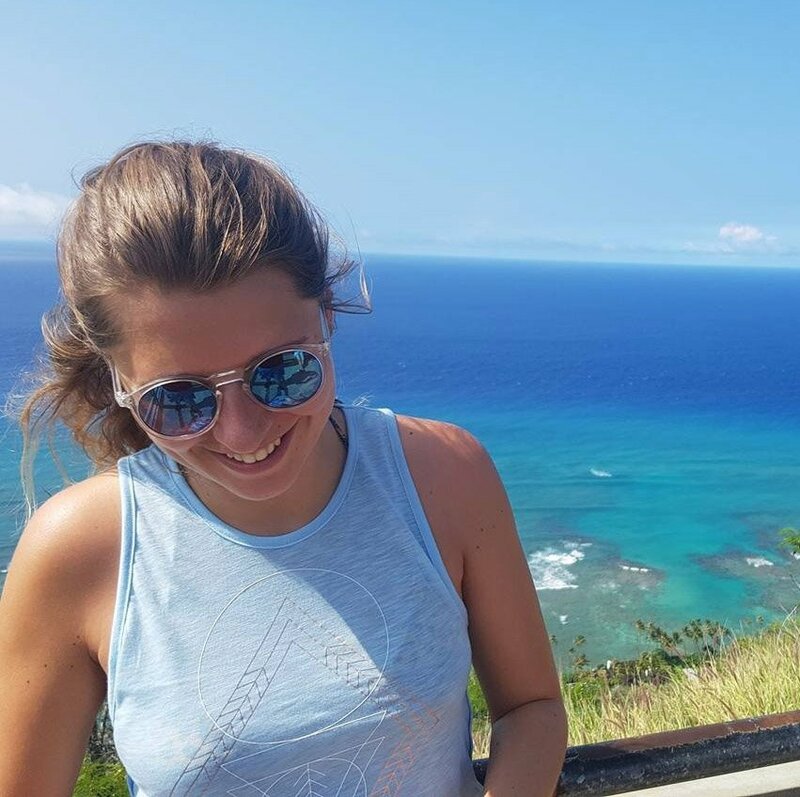 When walking down the street, don’t be tempted to just visit the same restaurants, try the street food, the food being cooked outside someone’s house, sample the food that all the locals are eating, this is going to be the best food you’ll ever taste. 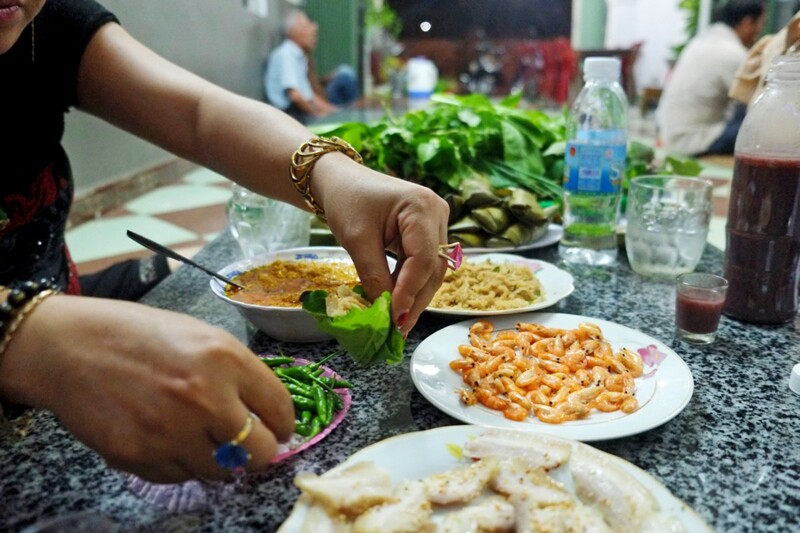 Even better, try your hand at a Vietnamese cooking class! Vietnam is in such a perfect location that you can really travel anywhere after here. 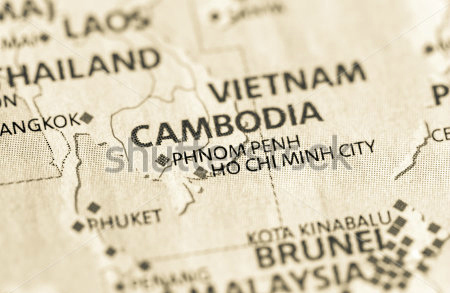 You’ve got the rest of Southeast Asia, such as Thailand, Cambodia and Laos as neighbouring countries. Indonesia is only a short flight away and its even super close to Australia.